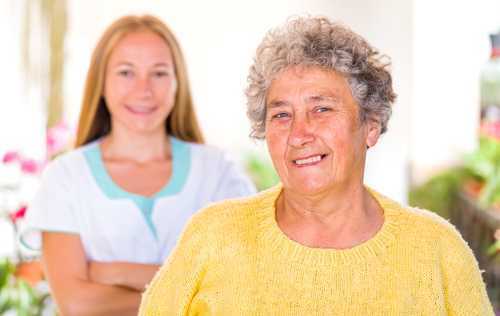 Renowned for their high-quality services for those who need it most, Home Instead Senior Care is one of the UK’s leading providers of domiciliary care. 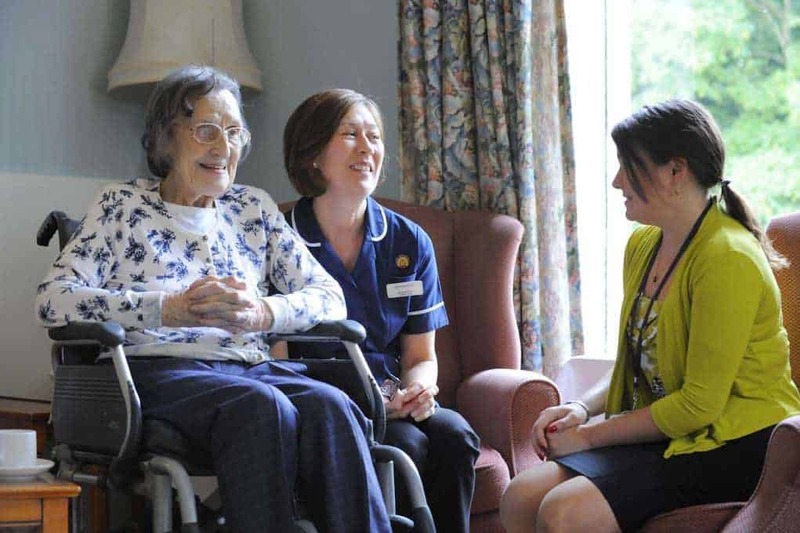 They support people to live independently in their own homes through a range of companionship, home help and personal care services, and they deliver around 5,000 hours of care per month. Home Instead Senior Care’s Stockport office have recently switched their time and attendance monitoring service to IQ:timecard, after previously using a competitor’s system. This system was ran across their entire database, and it helped them to get their foot on the ladder with regards to call monitoring and how it would integrate into their operations. When IQ:timecard became available, the move to a more suitable method of tracking their employees was inevitable. The previous system was too expensive to continue running as a long-term solution and was incompatible with BOSS, the payroll solution that they used. IQ:timecard was the logical solution – it was more cost-effective for the company, it offered a high-quality electronic call monitoring solution, and it was compatible with all of their existing software. IQ:timecard was implemented around three years ago – many of the caregivers were already highly familiar with call monitoring solutions. The switchover between the two systems was smooth and efficient.